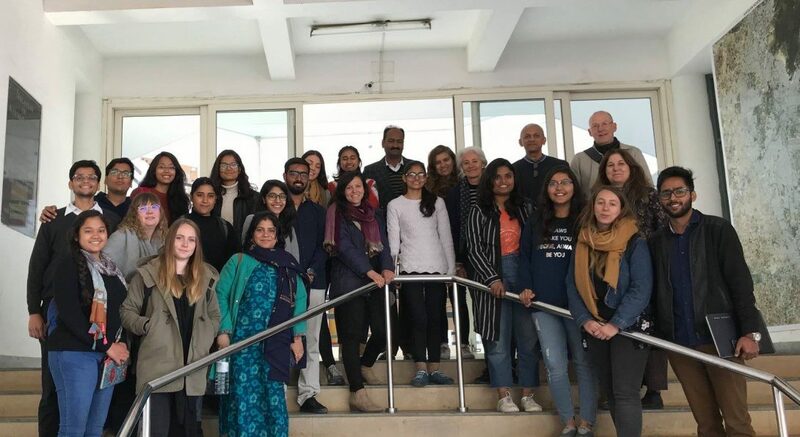 In January 2019, MUPP student Kira Baltutis joined architecture students representing ENSA Toulouse and Aayojan Jaipur universities in a two-week field analysis to study the crucial role of water planning in the rapidly-growing city of Jaipur, Rajasthan, India and the city’s surrounding territories. A recipient of the American Planning Association’s International Division Student Grant Award, Kira’s field work will inform her master’s project, focusing on a supply and demand analysis to help strengthen the capacity and integration of local policies, community engagement, and water conservation techniques. Great experience - welcome back Kira!